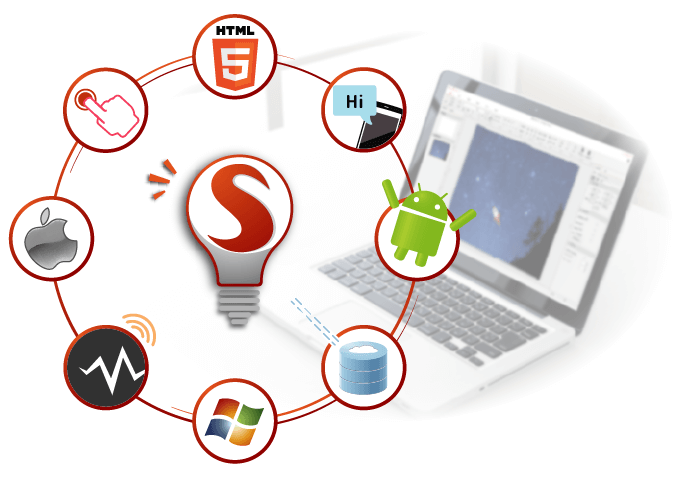 Smart Apps Creator 3 can now be operated on Mac through WineBottler. Wine is an open source program for running Windows software on non-Windows operating systems. 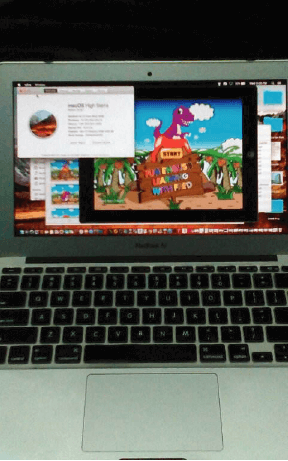 Wine can run Windows software directly on a Mac, too–without requiring a Windows license or needing Windows running in the background. 1. To get started, download WineBottler. Be sure to download a version that works on your release of Mac OS X. Open the downloaded DMG file. 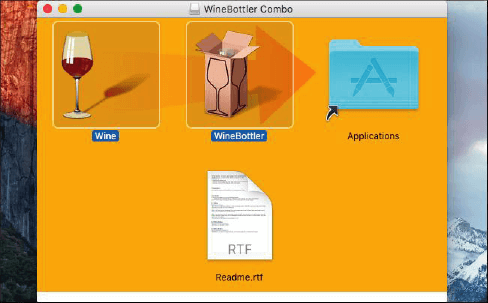 Drag and drop both Wine and WineBottler applications to your Applications folder to install them, just like you would any other Mac application. You can then launch WineBottler from your Applications folder. 2. 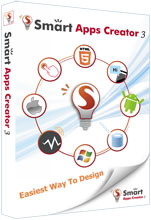 Simply download Smart Apps Creator 3, then right-click or Ctrl-click Smart Apps Cretor 3 .exe file to select Open With > Wine. 3. Smart Apps Creator 3 project file can be successfully opened on Mac. Activate and deactivate works fine. Apps can be successfully output to .apk, .exe, .xcodeproj and HTML5. Copyright © 2016-2018 u-Smart Technology Co., Ltd. All rights reserved.